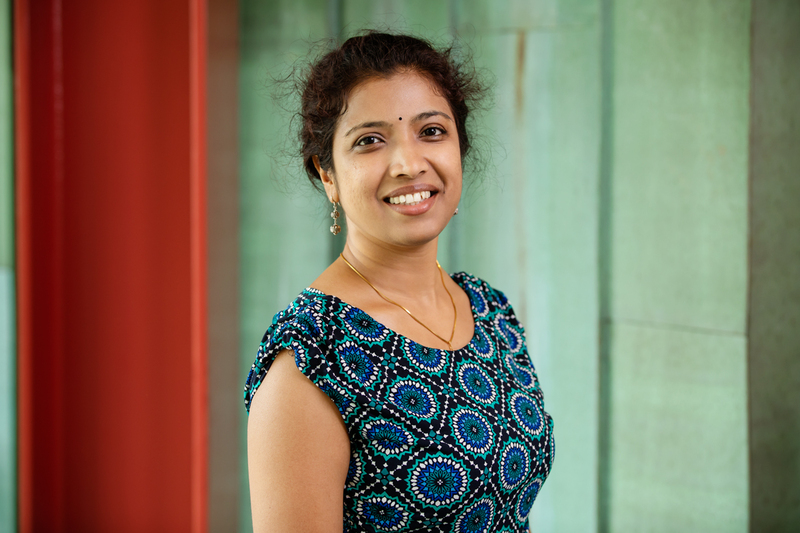 Industrial and enterprise systems engineering professor Lavanya Marla and her team have developed models to help the airline industry create schedules that are less susceptible to delay and easier to fix once disrupted. CHAMPAIGN, Ill. — Flight schedules that allow for a little carefully designed wiggle room could prevent the frustration of cascading airport delays and cancellations. By focusing on the early phases of flight schedule planning and delays at various scales, researchers have developed models to help create schedules that are less susceptible to delays and easier to fix once disrupted. Passenger and resource reaccommodation in the wake of a delay costs the airlines – an industry that operates on less than two percent profit margins – billions of dollars each year. A reduction in delays, cancellations and their cascading downstream impacts would greatly benefit the U.S. airline industry and travelers, the researchers said. The study, published in the journal Computers and Operations Research, looks at early phase flight schedule and aircraft route planning. It takes a proactive approach in designing cascade-resistant schedules, rather than the reactive approach of trying to manage delays after they occur. The team, which also includes Vikrant Vaze, a professor of engineering at Dartmouth College, and Cynthia Barnhart, chancellor and a professor of engineering at the Massachusetts Institute of Technology, used historical data from U.S. airlines to tweak aircraft routing to help prevent and minimize delays from the extent to which they exist today. The researchers constructed different models to help determine what kinds of solutions offer the most flexibility in reducing delay cascades. One set of models focuses on purely avoiding the outcomes of the worst-case delays only, and a second considers all kinds of delays that occur – extreme to common day-to-day. The researchers evaluated the various models by observing the percentage of flight delays and passenger disruptions that result from the different kinds of delays. Marla and her team found that having the ability to control the less severe day-to-day types of delays results in the most benefit for passengers. “The key to enhancing the performance of complex and uncertain systems like those in aviation often lies in intelligently combining sophisticated mathematical models, careful attention to real-world data, and detailed simulation tools for system evaluation,” Barnhart said. The U. of I. department of industrial and enterprise system engineering supported this research. To reach Lavanya Marla, call 217-300-5892; lavanyam@illinois.edu.